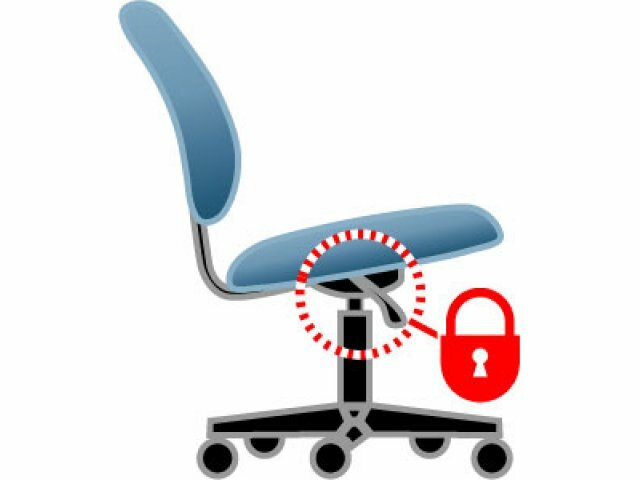 Classic fabric-upholstered swivel chairs can be hard to clean and can carry germs around your office. 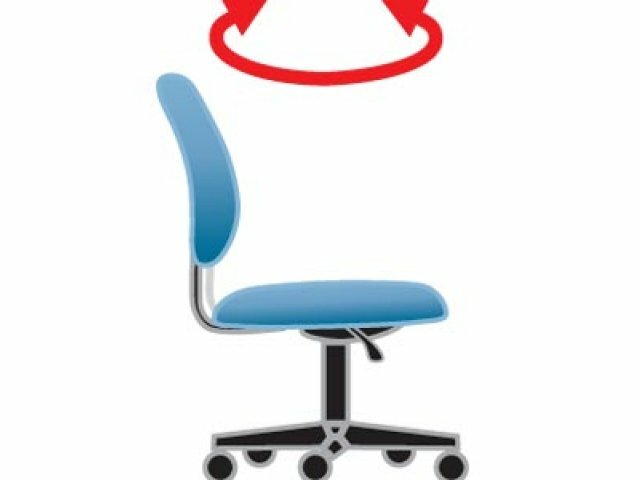 The 24 Hour Task Chair has anti-microbial anti-bacterial vinyl upholstery which makes it an excellent choice for healthcare institutions or any health-conscious office environment. 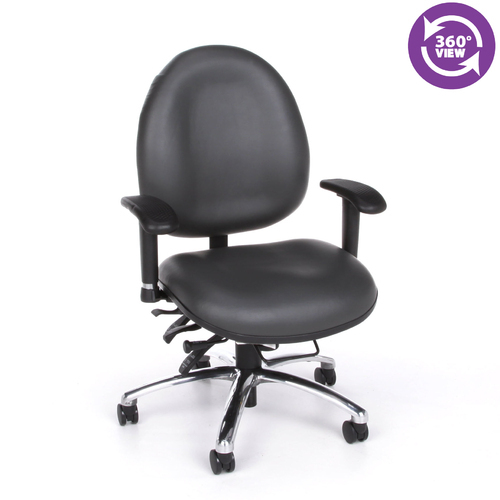 It is built for constant use, with a host of ergonomic features that facilitate all-day comfort. 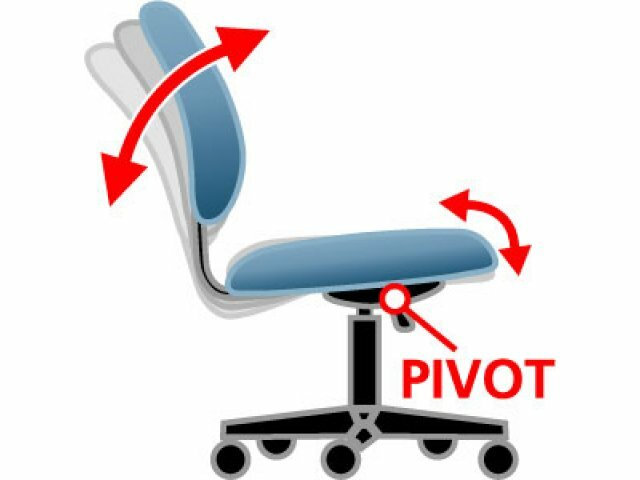 Fully-molded foam seats have a pneumatic height adjustment, locking angle adjustment and a seat-sliding mechanism. 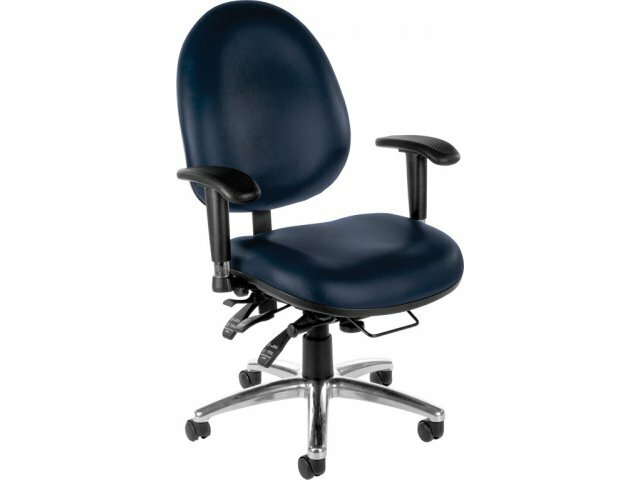 The arms of these Comfy Seat Series task chairs feature an adjustable height, swivel and width. 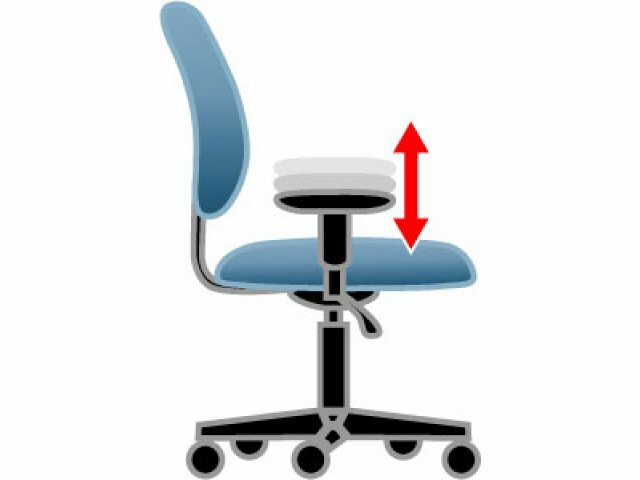 With so many adjustable settings, these chairs can supply the ideal configuration for any hard-working professional, eliminating aches and pains associated with improper support. Healthy Material: Anti-microbial, anti-bacterial vinyl resists germs and is very easy to clean. 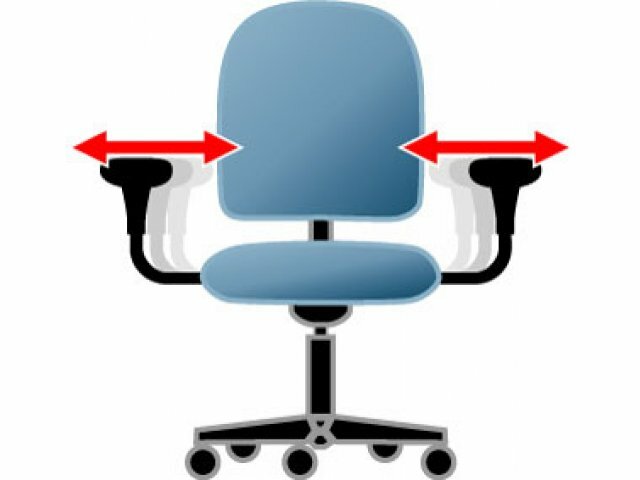 Ergonomic Back: The back pitch adjusts independent of the seat and locks in position. 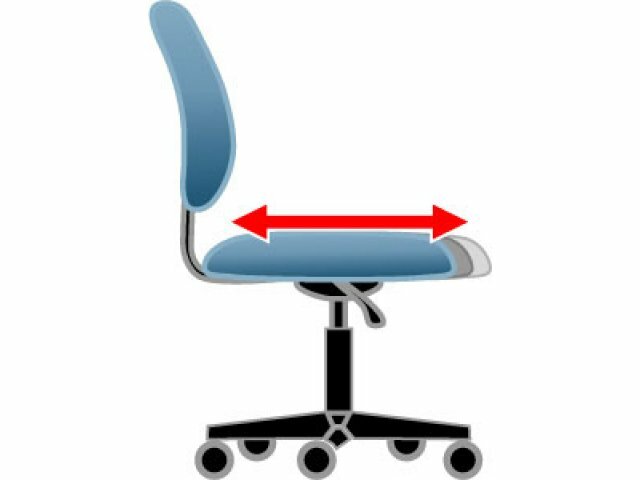 Back cushioning features built-in lumbar support. 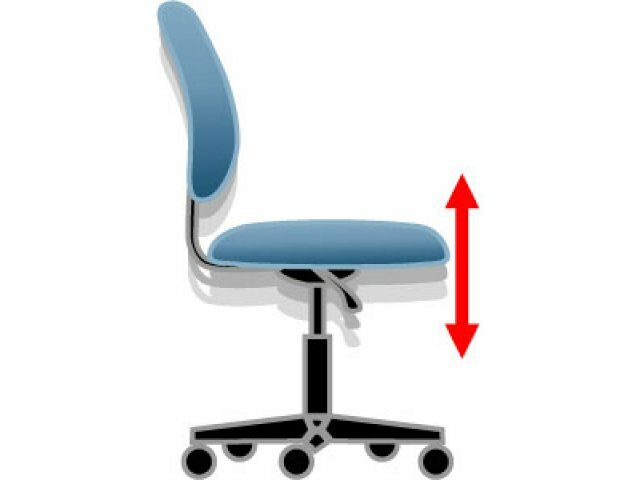 All-Day Support: Fully-molded foam seats feature pneumatic height adjustment, locking angle adjustment and a seat-sliding mechanism. 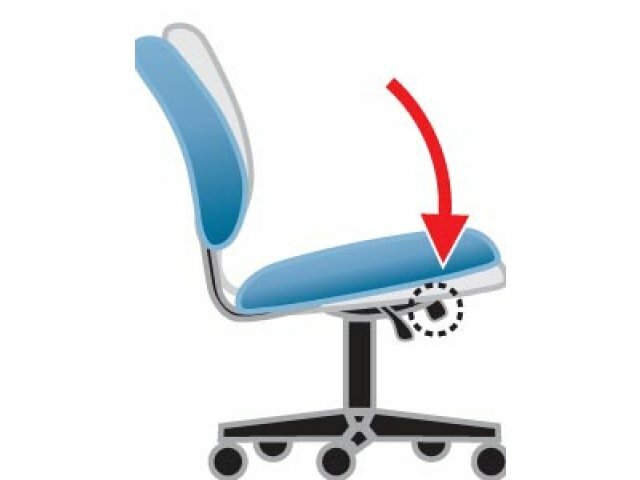 Adjustable Arms: Armrests have an adjustable height, swivel and width -- all of which can be modified while remaining seated. Mobile: A 27" five–star base provides superior support, and facilitates easy rolling on five casters. Super Strong: These 24 hour swivel chairs have a 400 pound weight capacity.